The title says it all. 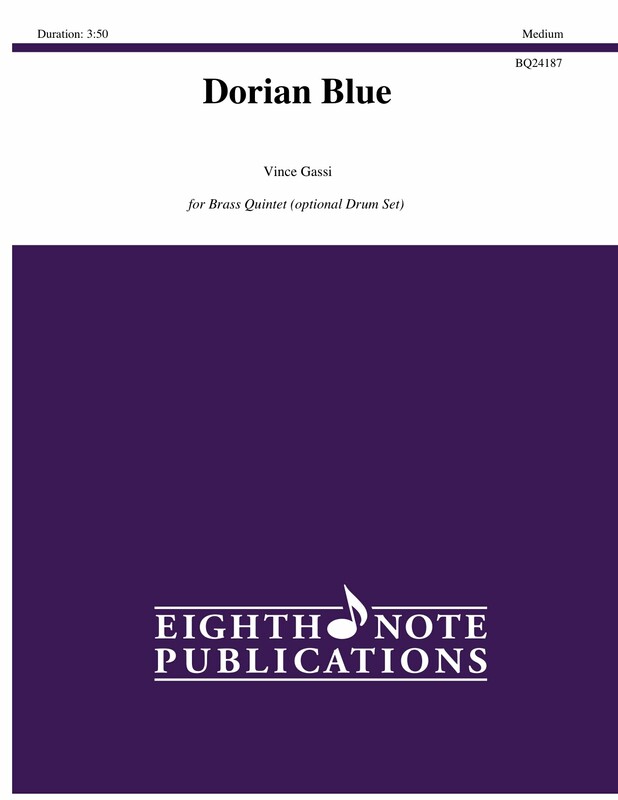 This original latin jazz composition is based on an interesting blend of the blues and dorian scales. The middle section changes to a swing feel and features solo sections for second trumpet (playing flugel horn) and trombone. Both solos are written out and have chord changes provided. Everyone will enjoy this fresh chart. There is an optional drum set part provided.